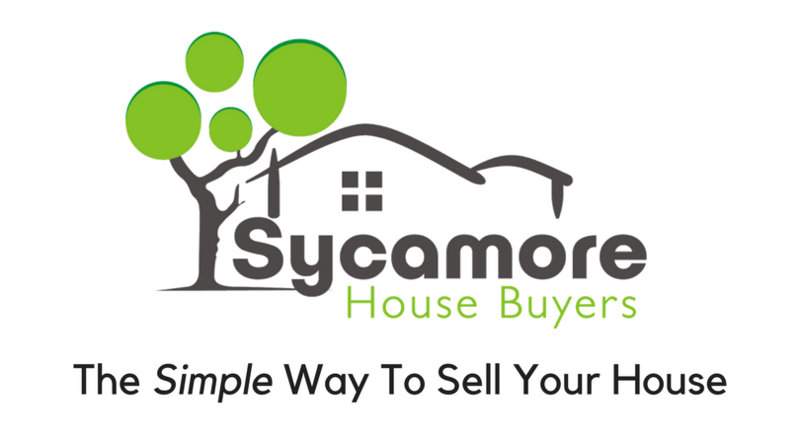 Sycamore House Buyers Need To Sell Your House Fast? We Buy Houses! 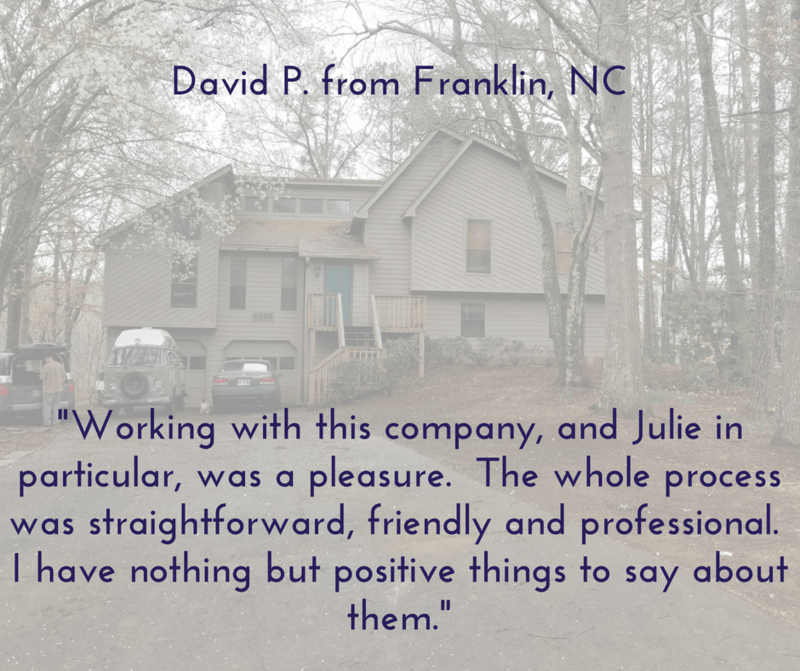 David and his Dad had planned on leasing the house back from us for a short time after closing; they ran into some delays on their new place and we were happy to let them stay in the house for a couple of extra weeks while they got things worked out. 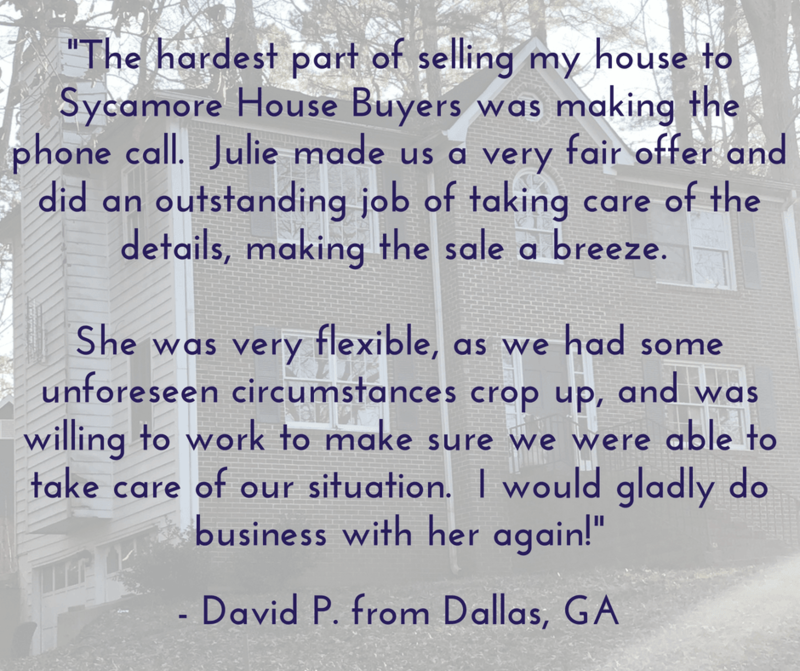 Sycamore House Buyers was able to help this out-of-state landlord sell his house with ease. Thanks to being able to do a mail-away closing, he didn’t even have to make the trek down to Atlanta close on the sale! 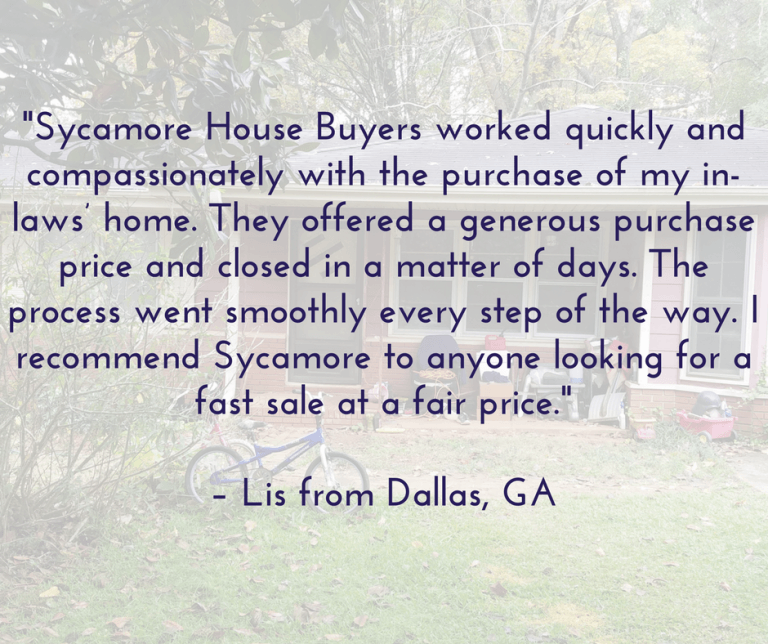 Sycamore’s ability to close quickly and do a short-term leaseback after closing helped this sweet couple transition to a new home. We are a real estate solutions and investment firm that specializes in helping homeowners get rid of burdensome houses fast. We are investors and problem solvers who can buy your house fast with a fair all cash offer. Our goal is to make the house selling process as simple for you as possible. Let’s chat and see how we can work together!